The best camera apps are taking advantage of improved smartphone lens technologies. In this article, I'll list our top 5 picks for cool add-ons for smartphone cameras. Each product listed has a quote from a real user. 1) Xenvo Pro Lens Kit for iPhone and Android, Macro and Wide Angle Lens with LED Light and Travel Case. "Best IPhone camera lens I have ever purchased!!! This is hands down the best quality lens I have purchased. You will be amazed on how much detail you will get using the macro lens. 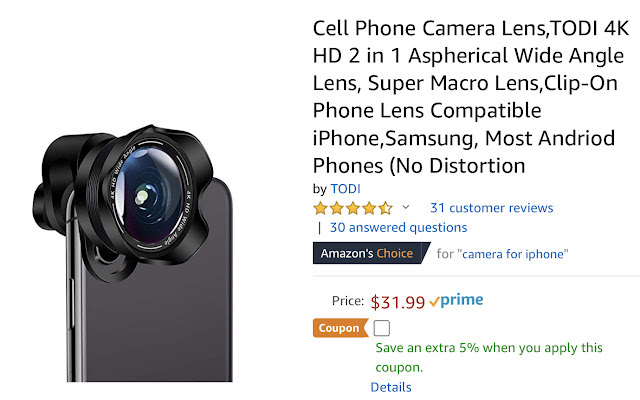 Plus with the combination of the lenses you will capture a better picture for any use you normally use your iPhone camera for you can get just about every combination you will need to take photos with your IPhone with this one device." 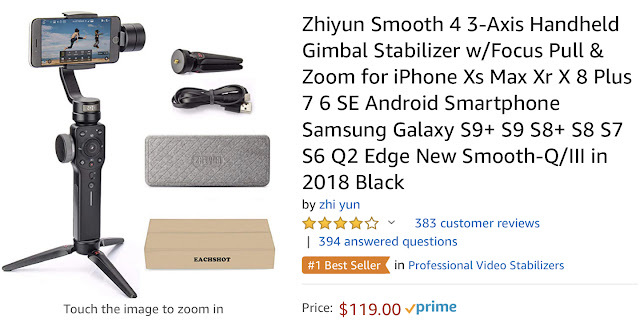 2) Zhiyun Smooth 4 3-Axis Handheld Gimbal Stabilizer w/Focus Pull & Zoom. 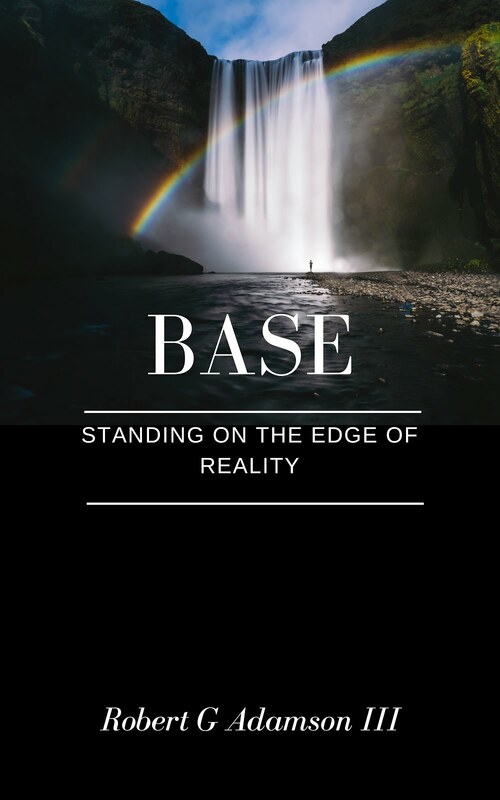 "Before purchasing I watched many online reviews that included shots of video outputs and tested the smooth 4 in different situations like running, time lapse, action, following, etc. It wasn't perfect in all of those, and one reviewer even chose a more expensive option over the Smooth 4. But I felt this was the right mix for what we are doing, interviewing people, catching construction work, filming b-roll, adding some artistic flair to our work, and capturing our finished work in place. "Upping our game" so to speak. For $140 or less it makes a huge difference. It will help us provide quality content for those assignments without the budget to hire a pro." "I am very pleased with this, its very easy to set up. I use it for you tube videos as it can move high above the area i am filming. The legs are adjustable and they can be set at various heights easily. Havent tried the remote, but the tripod is easy to take up and down. Since i have limited space to film this is a plus. I plan to only use it indoors. I am not sure how rugged this would be for outdoor use, maybe limited outdoor use. I have a google pixel 2,set up on it. Also has a storage bag to carry it or store it easier." "I can not believe how incredible this lens works! I have a Galaxy S9 and the combination of the camera on my phone w this lens is impeccable. 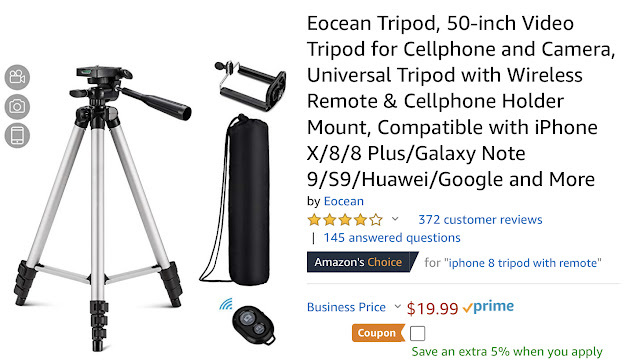 I took listing photos w this and my cell phone and the pictures turned out better than w the brand new $850 Cannon I was using. The pictures look professional. It's hard to believe that a cell phone camera and this little lens can take such unbelievable photos! Highly recommend!" "Great image quality, simple and quick attachment, fair price, and a business that takes the time to keep the customer informed after the money has exchanged hands. I will be buying more of your products as they come available."